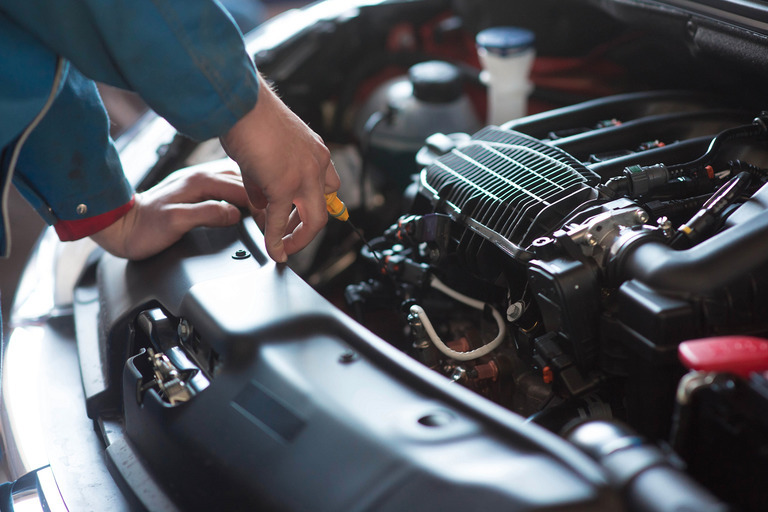 At Paul Broatch Car & Commercial Repairs, we are specialists in the repair, maintenance, and servicing of all kinds of motorhomes and motorised horseboxes. Come to us, and you’ll benefit from our well-equipped workshop (with high entranceway), highly trained teams and decades of experience. We have an excellent track record in working on vehicles for customers from across the region and beyond. With the capacity to work on a full range of makes, models and ages of vehicle, you can depend on us to provide high quality workmanship, top quality components and excellent customer service. If required, we can also arrange for MOT tests to be conducted on your behalf.